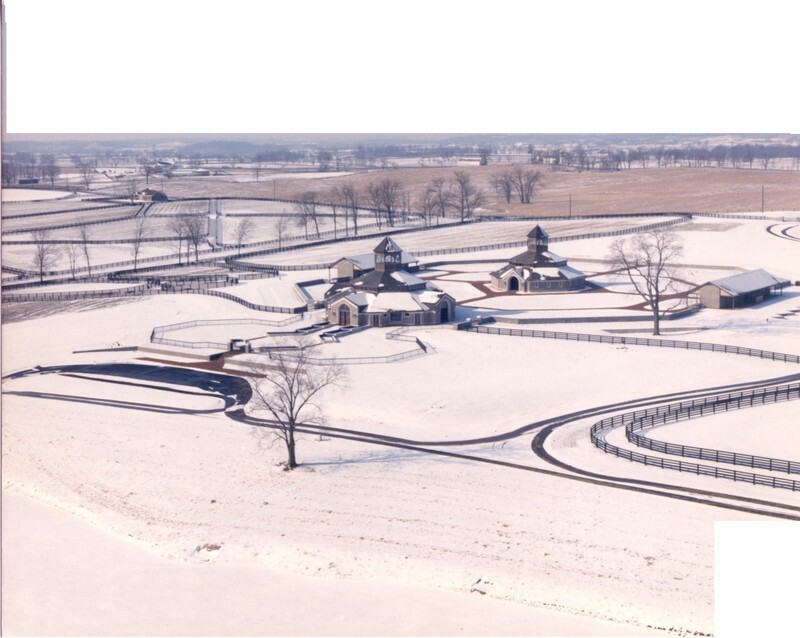 CMW provided all master planning and design services for the 700-acre award winning Gainsborough Farm in Woodford County, Kentucky. 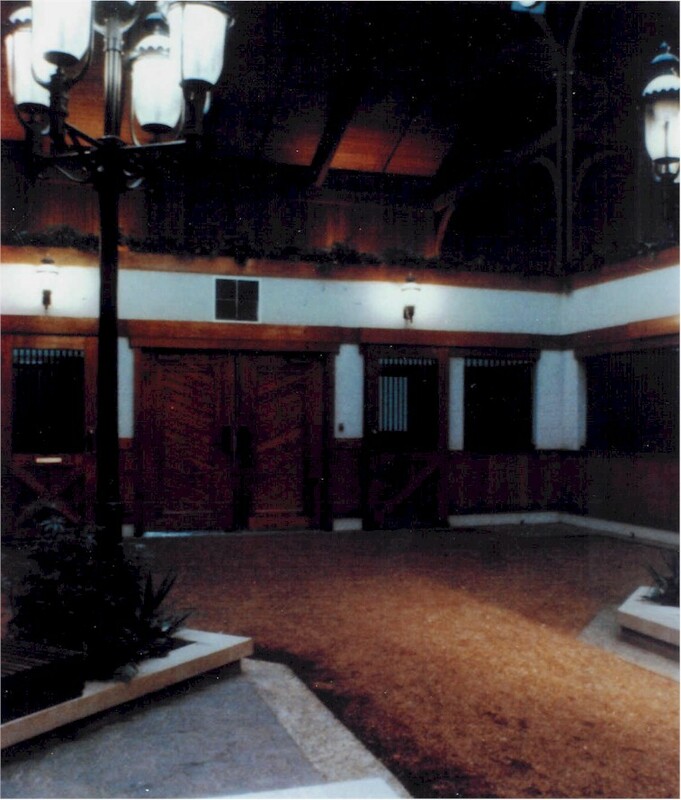 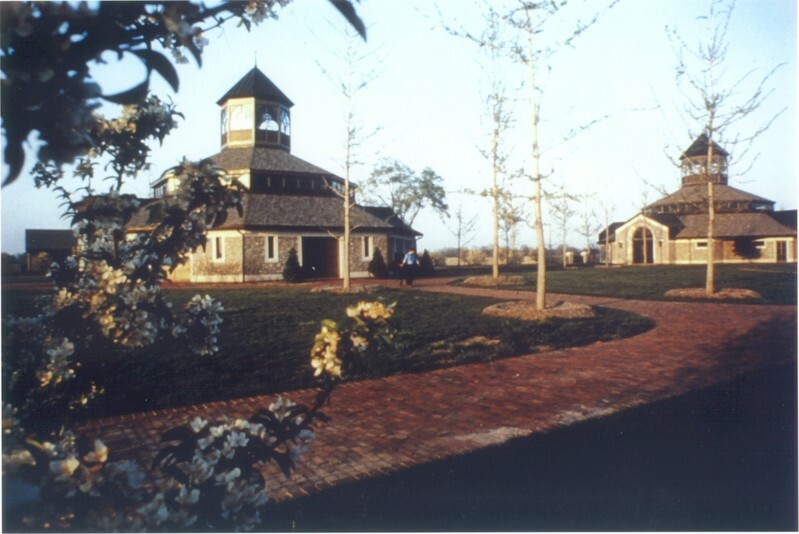 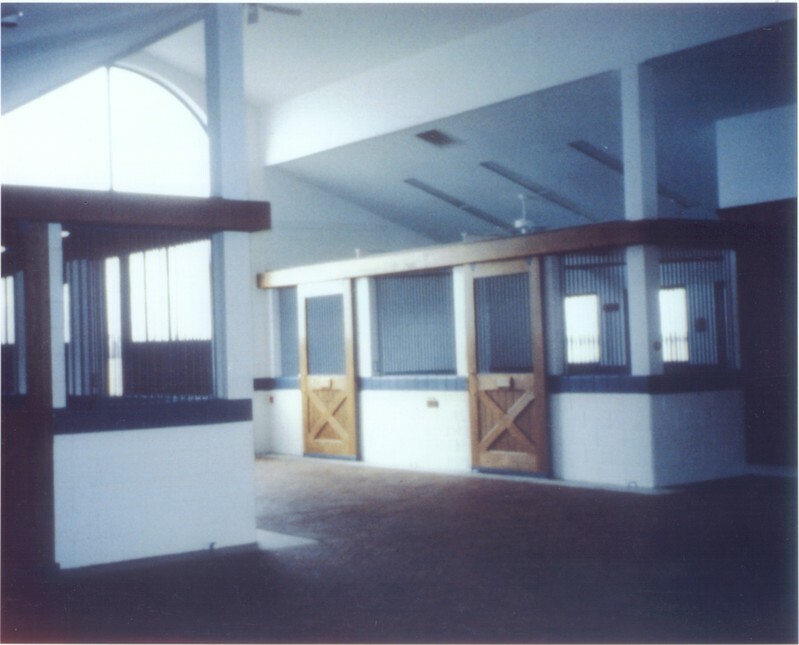 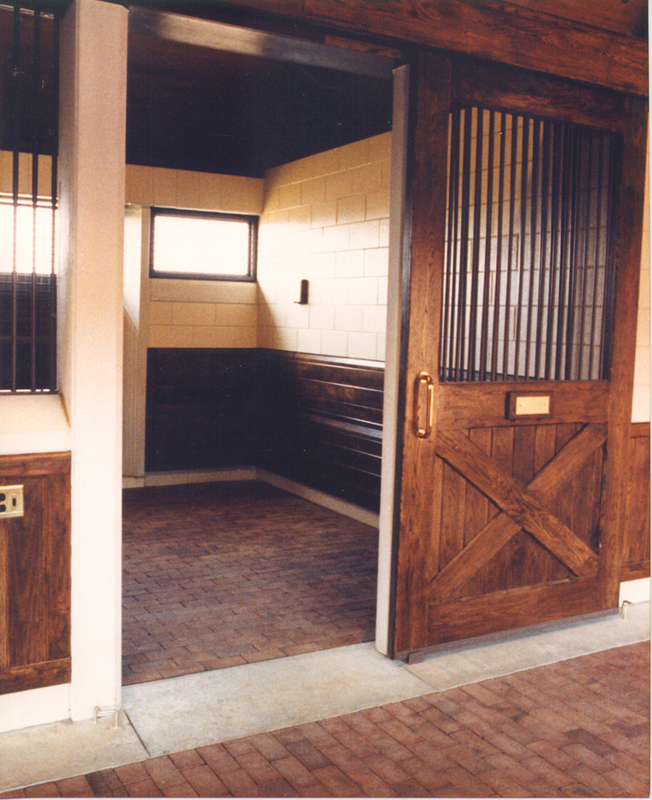 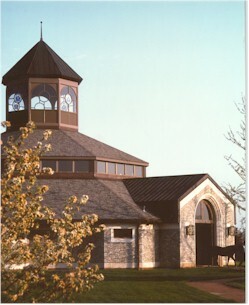 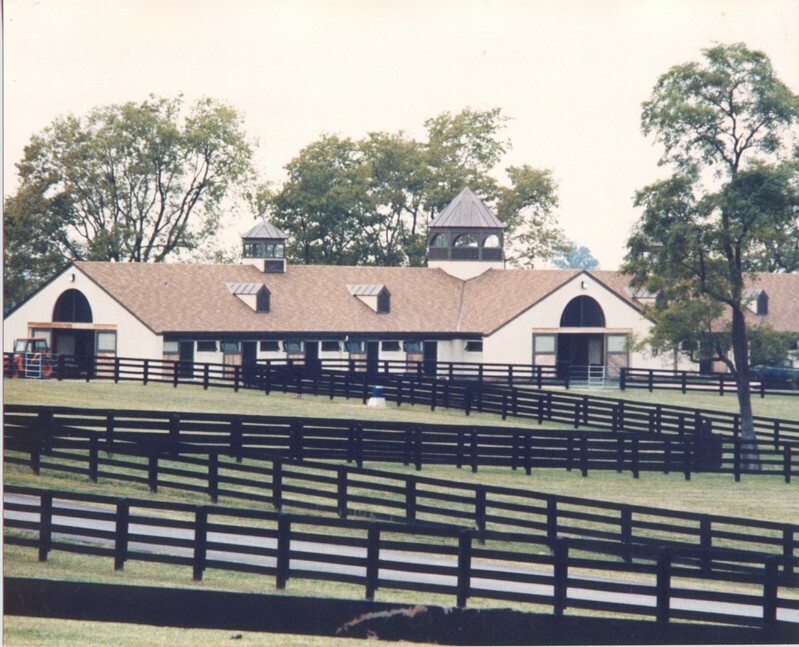 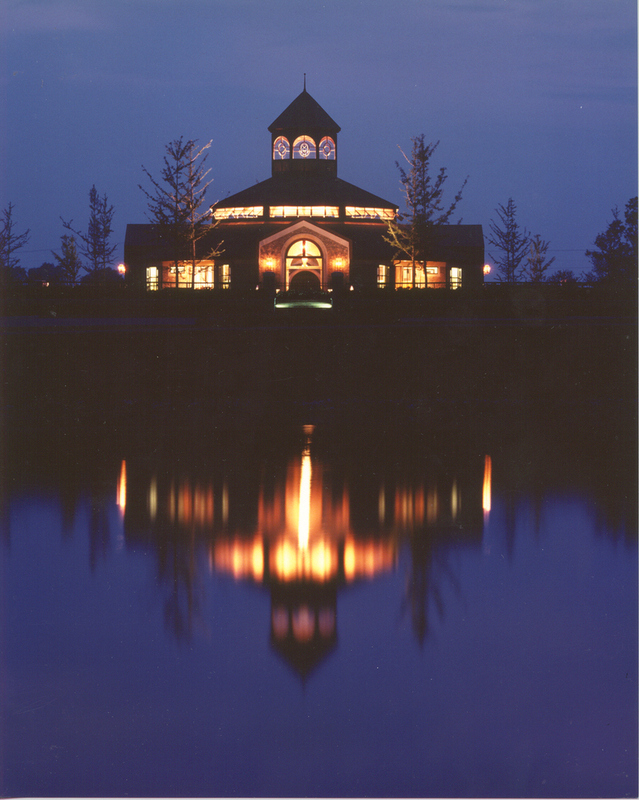 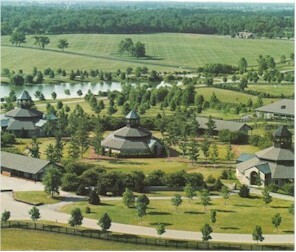 All barns, support facilities and residences - strategically located to maximize the efficiency of this thoroughbred horse farm operation - were adapted to their surroundings to create a post card setting. 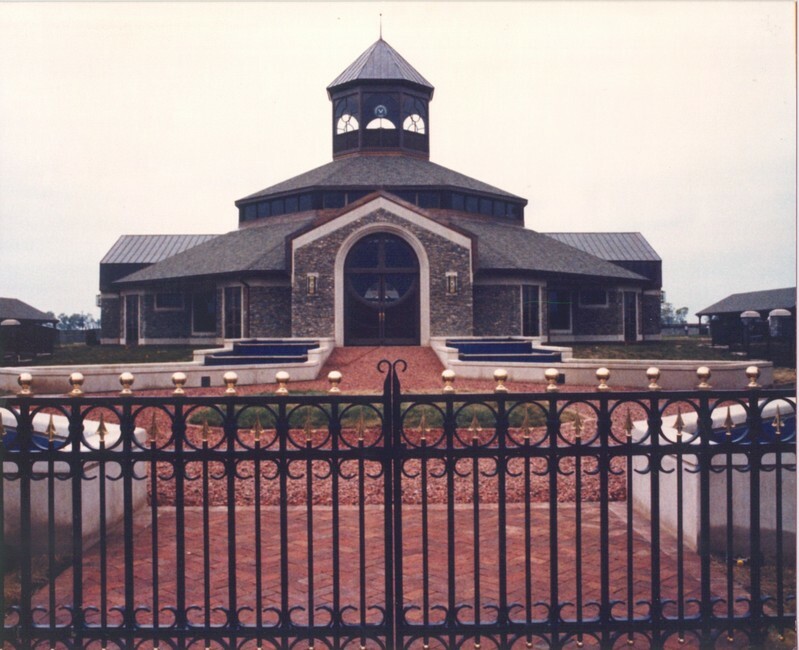 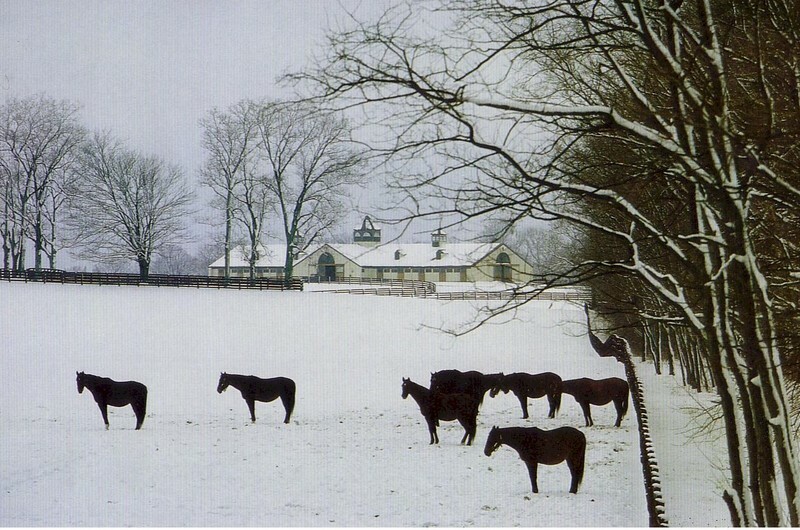 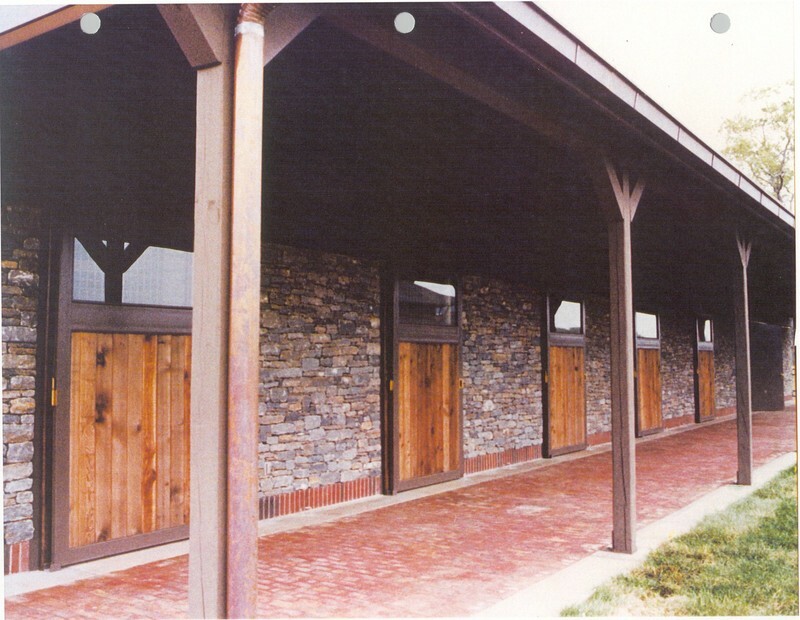 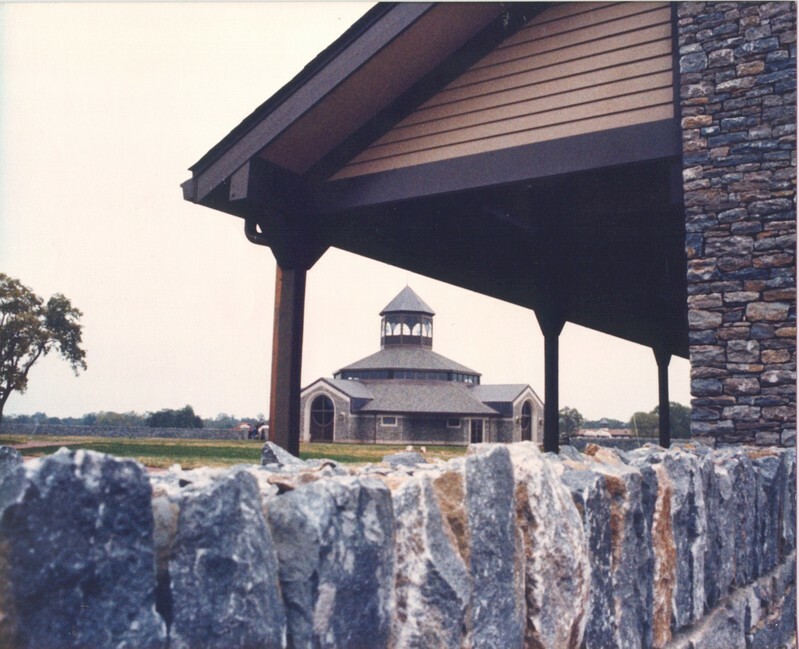 Approximately two miles of stone walls were constructed to define the stallion complex and main house grounds.